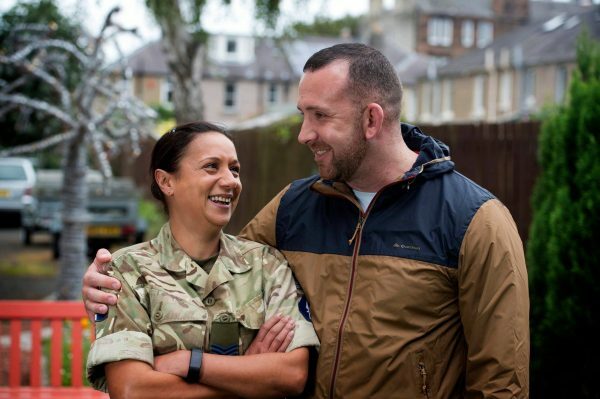 “Veterans’ Voices will be a unique resource of high-quality film archive of interviews with veterans living in Scotland of military conflict from 1939 to the present day. Our ambition is to capture as many of these personal recollections so that their stories can live on. • For more information on the Veterans’ Voices project, please visit the learning portal at: http://learning.poppyscotland.org.uk/announcing-veterans-voices-and-how-you-can-get-involved/.